Dans les 15 minutes en voiture est le Casino Leelanau Sands et de nombreux vignobles. Il ya des concerts gratuits de la communauté dans le parc tout temps un bloc d'été loin. This is the second summer we have stayed at this property in Northport. We have vacationed many places using the VRBO web site, and this is by far our favorite one. The location is fantastic and the home is so charming. The owners are extremely helpful and responsive to making the guest stay a great experience. We WILL be back next summer. The cottage is very charming!! It was the perfect location for our time in Northern MI. The cottage was the right size for a family of 5. We loved the location & closeness to the local stores. The drives to different areas was ideal!! We did run out of hot water one night but having teenage daughters makes it challenging as well! Overall quaint & charming!! We would come back!! Thanks for coming. It's always great to hear when people enjoyed the stay. Had an amazing time staying here for the weekend we got married next door. GREAT place for all the bridesmaids to get ready. Enough space for a lot of people to be there. Was so thankful for the air conditioning. Really charming decoration and style of the home. Would stay again!! Wonderful location. Warm and welcoming. Barb's bakery is amazing. We will definitely be back. . Recently there for 4 nights the first part of May. So still a little cool at that time. Wonderful location in town within walking distance to grocery and little bakery for morning sweets. Short walk to marina to watch the bay as it would change with clouds. House is adorable and well kept. Very cozy. It was perfect for a "let's forget life for a while" house! 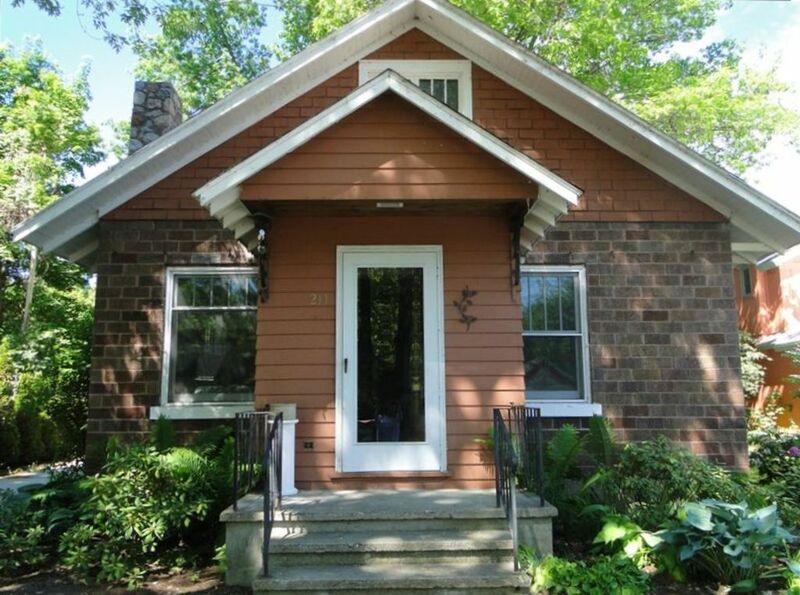 Beach house is a darling 1940ish home very near every thing in Northport. Loved the setting. The cottage has been updated yet has kept its old fashioned integrity. Enough towels; new appliances; very clean. My only complaint is the downstairs bedroom mattress and bed was uncomfortable. My husband is disabled and he had to sleep downstairs. The bed was not great! The upstairs beds were very comfortable. All in all we had great weather- pleasant lodging and a lot of fun. Thank you!